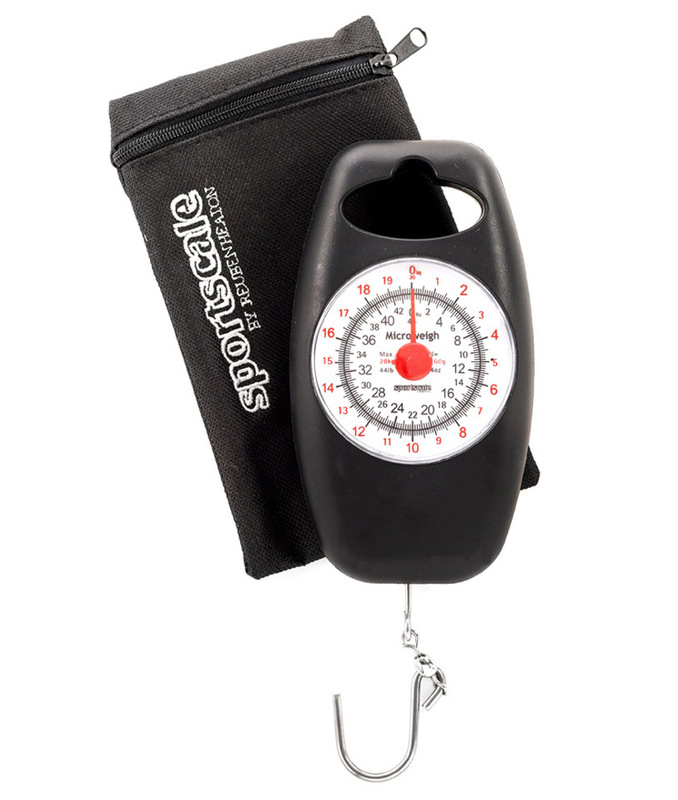 The Reuben Heaton ethos of continual development is typified by the Sportscale range which has continued to grow since its launch in 2012. 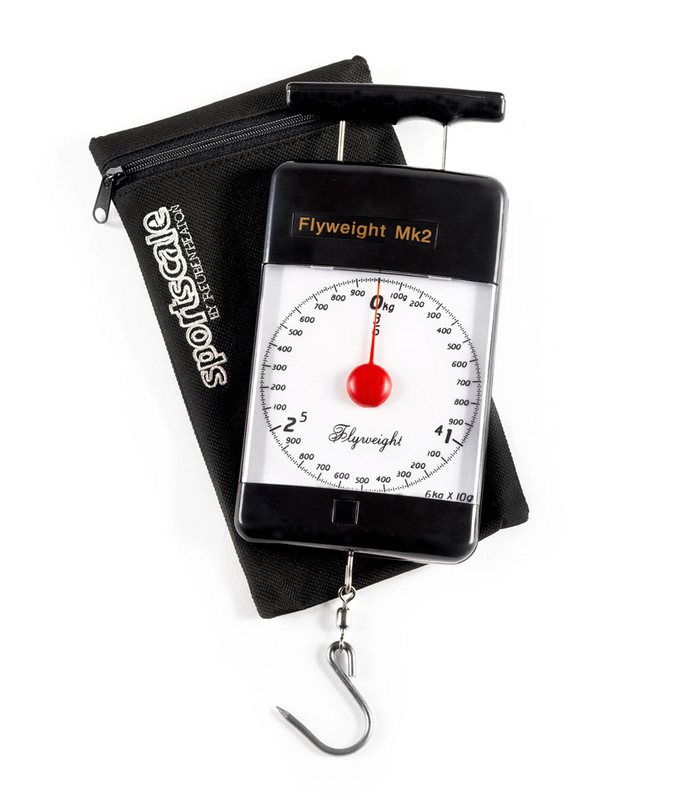 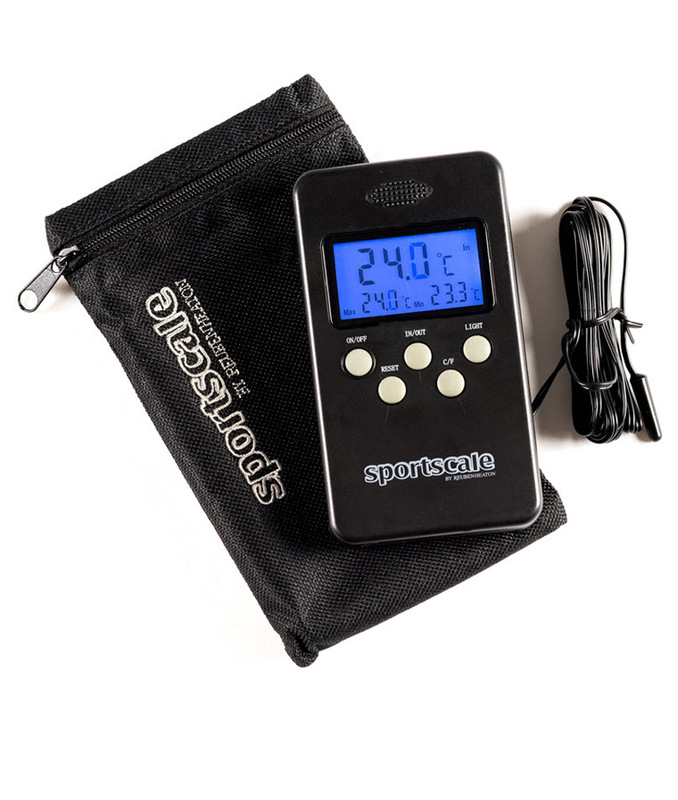 The Sportscale brand features a wide range of weigh scale designs in both analogue and digital format including spring balances, dial scales and digital hanging scales. 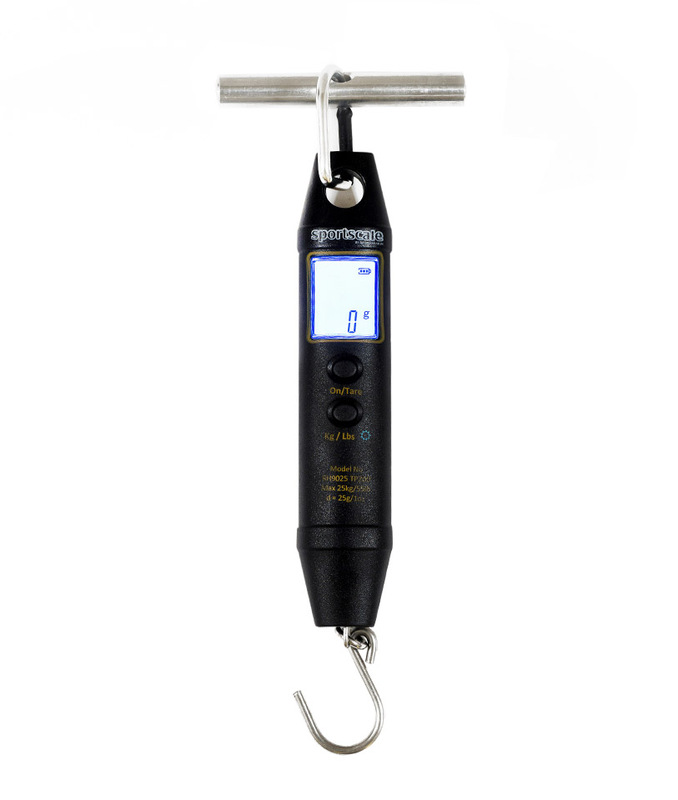 In addition to scales and balances, the Sportscale range includes weighing accessories giving solutions to suit most general weighing applications. 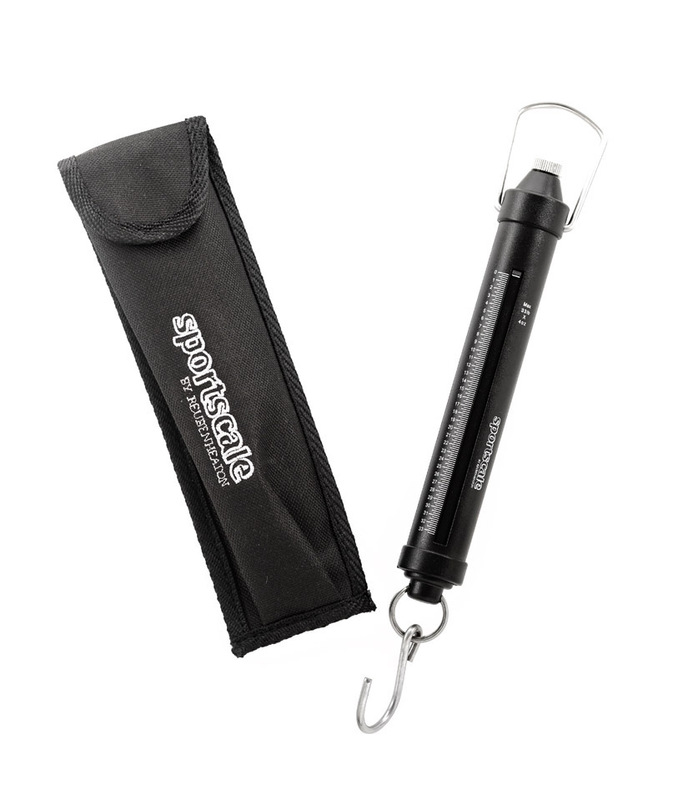 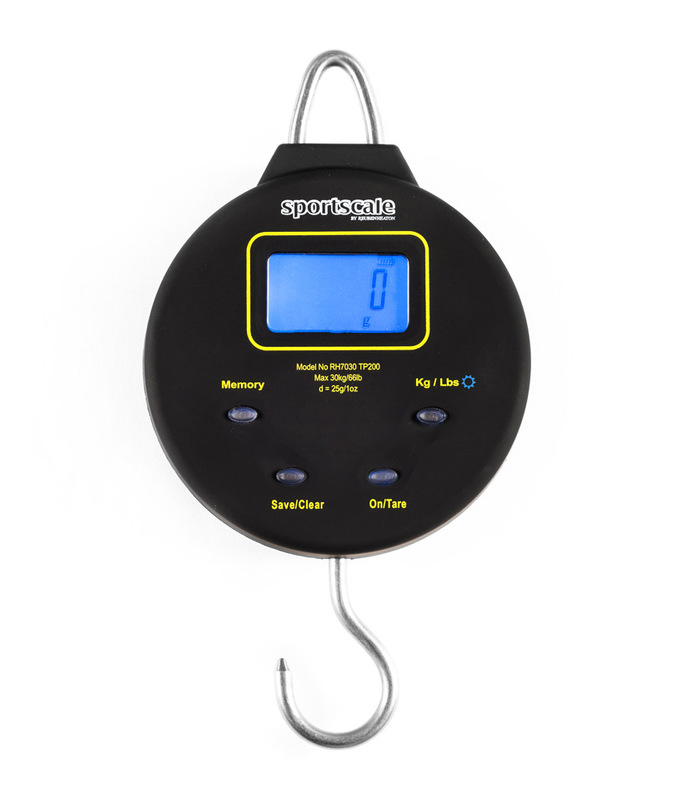 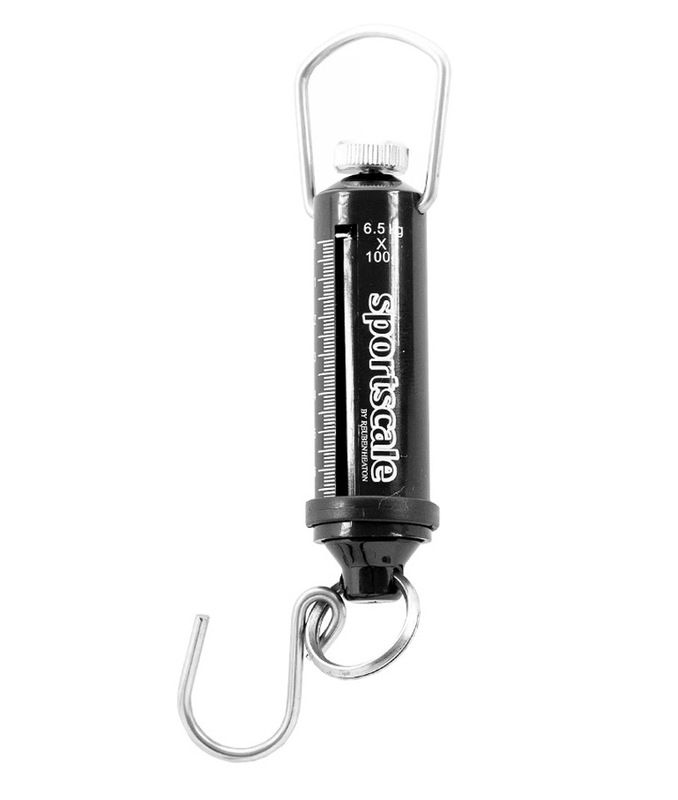 Sportscale also includes other measuring products designed for angling including thermometers and fish measures. 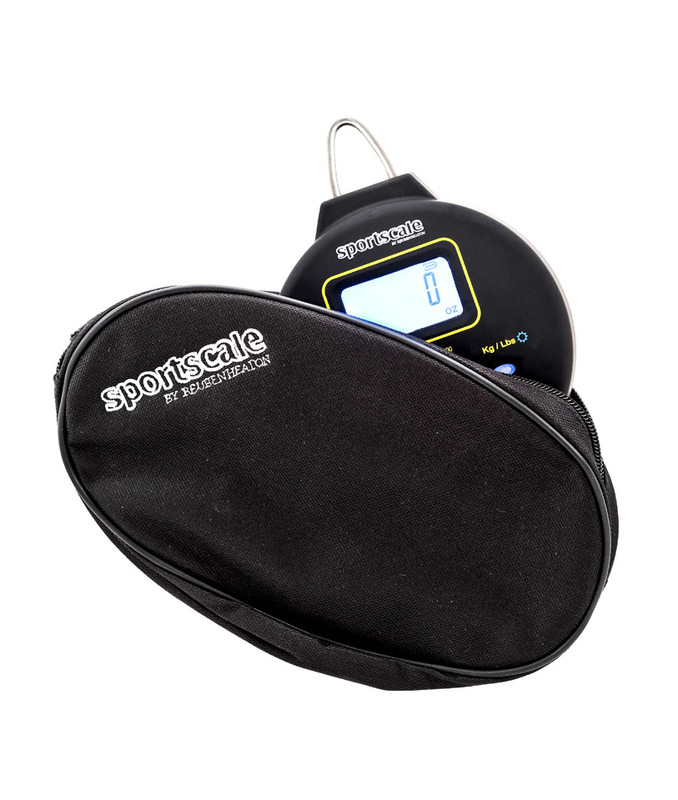 All Sportscale products are designed and developed in the UK by Reuben Heaton.